Actor R. Madhavan on Wednesday said he would love to take his forthcoming Tamil thriller "Vikram Vedha" to Bollywood. 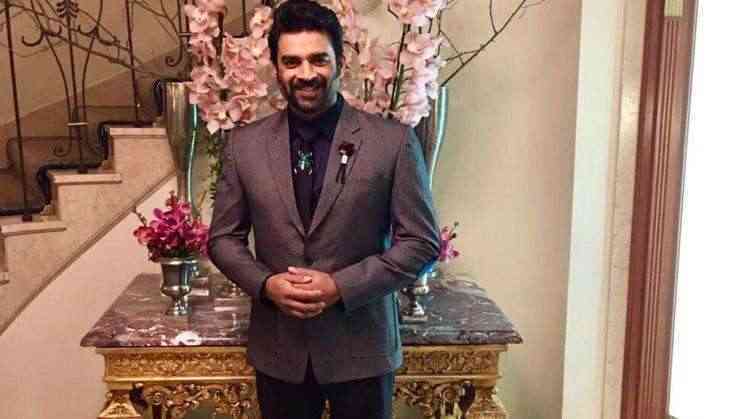 The film, slated for a July 7 release, will see Madhavan play an "encounter specialist". Asked why "Vikram Vedha" wasn't made simultaneously in Hindi like his last film "Irudhi Suttru", Madhavan told reporters here: "The story is set in north Madras and I don't think the same setting would work in Bollywood. Hence, we ruled out the idea of shooting it in Hindi." However, Madhavan didn't rule out the possibility of making the film in Hindi. "I would love to take the film, the entire team of 'Vikram Vedha' to Bollywood. The same story can be in set in Mumbai. If everything works out, we could make it in Hindi," he said. Directed by Pushkar-Gayatri, the film also stars Vijay Sethupathi, Varalaxmi Sarath Kumar, Shraddha Srinath and Kathir. Talking about the film, Madhavan said: "This is a team I don't want to let go of."